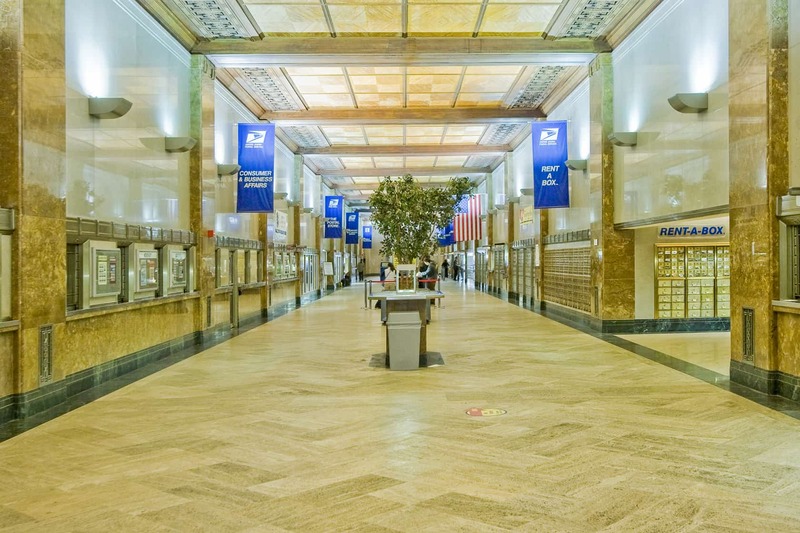 In 2005, Powers & Company, Inc. was hired to provide historic preservation services for the rehabilitation of the U.S. Post Office-Main Branch at 30th Street. Completed in early 2011, the building was renovated into first-class office space. The United States Post Office-Main Branch, occupying an entire city block, remains an outstanding example of the Art Deco Style Designed in 1931 and completed in 1935, this six-story building is significant as a major work by the architecture firms of Rankin & Kellogg and Tilden, Register & Pepper. Specific work included listing the Post Office on the National Register of Historic Places in 2006, coordinating the Section 106 review process, and consulting on the Federal Historic Preservation Tax Incentives. Powers & Company, Inc. also worked with the project architects Bohlin, Cynwinski & Jackson (BCJ) to document, assess, recommend conservation and treatment strategies for and oversee the restoration of the exterior and interior historic elements, including masonry, windows, metalwork, woodwork, tilework, as well as the monumental and historic lobby. 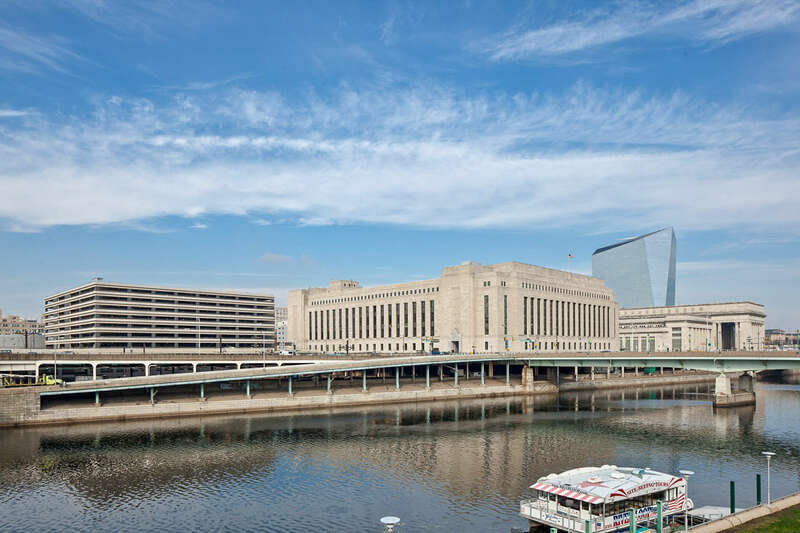 The project received a Grand Jury Award from the Preservation Alliance for Greater Philadelphia in 2011.